In this episode Larry Callahan and co-host Robert Kibbe will talk about a few recent events including the Goodguys Columbus event and the Hotchkis / Baar Brakes NMCA autocross and Speed Stop Challenge and Larry's interesting drive home. In addition we talk about future OUSCI qualifying events and Team T/A Contingency events. Digital Torque Wrench - Member Special !! Pro-Touring.com now has it's very own podcast! Listen as Larry Callahan and Robert Kibbe host Pro-Touring.com's very own podcast. It will be filled with upcoming event info, event results and in time interviews with people in the Pro-Touring community. I hope to include talks with members, moderators and those who you all want to hear. If you tuned in for the 48 Hour Camaro build, you probably noticed that the build team put 10" wide tires on the front and wondered how it was done. Well now the truth is out...it was all made possible by the TruTurn, a steering upgrade package brought to you by ridetech. I am calling on all the Rat Pack members! I hate for this to be our first official action, but then it is for a tribute to a great soul. We lost a great friend. Todd will be missed by us all. 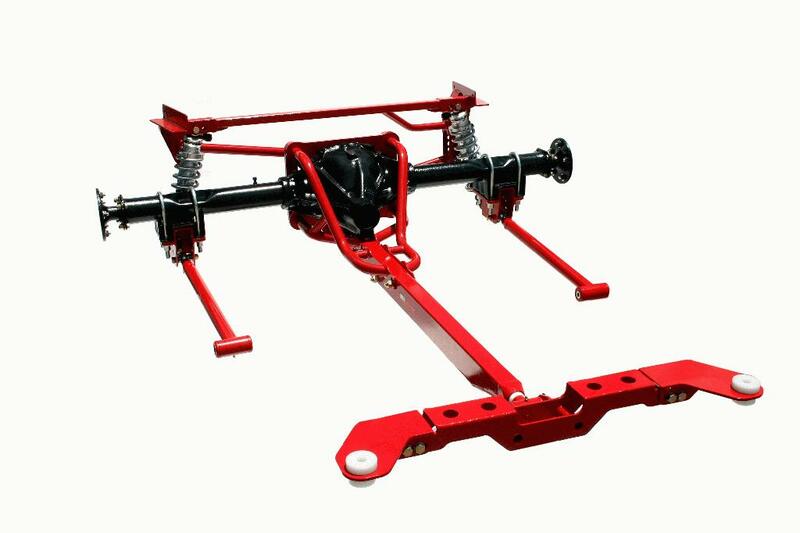 Triple Adjustable Coil-Overs are now available to purchase online or by calling ridetech at 812.481.4787. This newest addition to the RideTech shock line goes beyond the typical double-adjustable units by utilizing a single rebound adjustment and a DUAL stage [high speed and low speed] compression adjustment. I am happy to announce a special project I have had a small part in seeing come together. Introducing the industries first touch sensitive starter system! Been around a while, finally got around to getting a vendor profile set up over here. 2011 Pro-Touring.com calendars are now on sale! We have a Camaro only version and a mixed car version. They are sold through and shipped by Cafe Press. 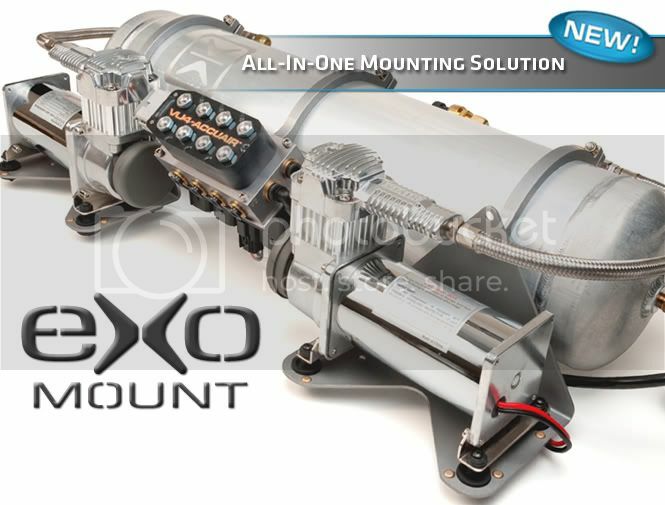 The all-in-one mounting solution… eXo Mount!